Quite possibly go stone cold, but the specs look good to me, 10 hours music playback etc, and from what looks like a good ebay seller with good feedback. Seemed like a good alternative to the Chinese contingent I've posted recently and from a uk seller. I have this bought it for 13.99 a month ago. Useless save your money and buy something better. You can't do a phone call and the sound quality is terrible. Plus that your ear will hurt you from pushing the button to change the song. I tried to call someone could not understand anything and the other person could hear only noise. I’m finding ebay harder and harder to buy from, half the stuff Is listed a …I’m finding ebay harder and harder to buy from, half the stuff Is listed as uk supplied and delivered in 5 days. Yet it comes from China and takes 4 weeks. And basically no guarantee. If it doesn't arrive within the stated time , raise a dispute and you will get refunded by Ebay ( and if its already been shipped from China you will eventually end up with the goods as well ). The listings that claim the goods are in the UK , but actually bulk ship (fast) to UK then repost 1st class from the UK annoy me. You get the items within the stated time ( about 5-7 days) , but the postage method and item location in the listing is all untrue. Was it exactly these ones? 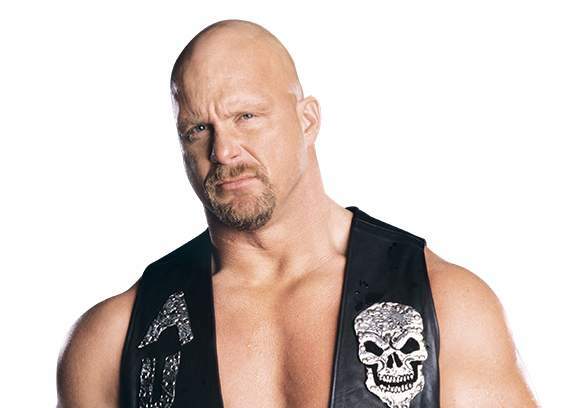 "Quite possibly go stone cold"
The QCY model that is popular on here is available on Ebay shipped from the UK for £18.38. Most people that bought them from the Chinese sites said they were very good. But none of this type of earphone are going to be good for making calls as the mic is in your ear . These are more for playing music. If you want them for making calls you want the older type with the mic pointing towards your mouth. I've got the Enacfire and I am really pleased with them. Mine are the E19 model, which are newer, slightly cheaper (got them on sale for £33) and according to some, better. I really like mine, but if I was to look for these now, I would have gone for Anker or Xiaomi. Don't ask me why:). My first pair, so can't compare it with other brands. There is a newer model as well, Enacfire Future. Don't fall for the RRP, £30-40 is their normal price. Also, the customer support is good, got in touch with them as mine were a bit quiet, they were willing to replace them no questions asked. Turned up the bigger rubber tips were better to use for louder sound. I’m finding ebay harder and harder to buy from, half the stuff Is listed as uk supplied and delivered in 5 days. Yet it comes from China and takes 4 weeks. And basically no guarantee. Happened to me just yesterday !. Me too. eBays always been iffy on Chinese sellers. Annoying thing is, if you wanted to buy from China. It’ll be cheaper direct from them and being aware of the delivery wait. My last similar qcy headphones I ordered from zapals has now gone to PayPal dispute. Atrocious behaviour from these guys! These look like the hbq-q32 on aliexpress for about £9. The qcy qs1 atm £14 should be getting cheaper with qs2 coming out. 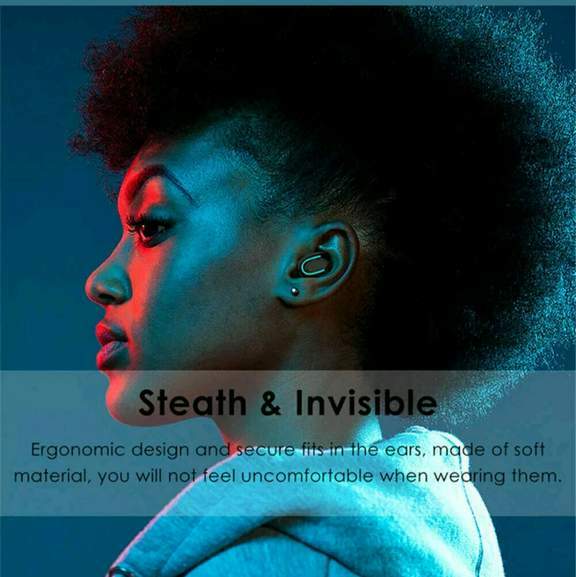 .But none of this type of earphone are going to be good for making calls ….But none of this type of earphone are going to be good for making calls as the mic is in your ear . These are more for playing music. If you want them for making calls you want the older type with the mic pointing towards your mouth. Agree. Plantronics are the best from personal experience. Can get refurbished ones at good prices usually. 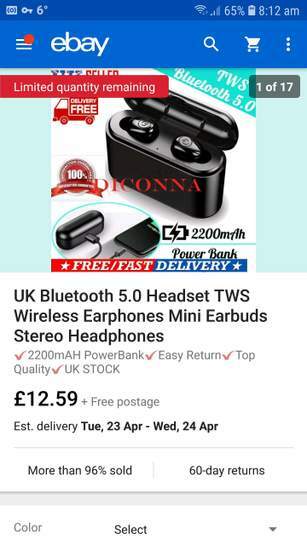 I haven't tried any headphones, so I'm not allowed to post any headphones as a deal? Of course I should, why not? If they are terrible people will vote it cold, these have mixed reviews, and can be returned if terrible. Well ok, but the point is, punters go on your recommedation which for phones is as good as it gets (IMO) but earphones and earbuds need to be tried IMO, there's a lot of rubbish ones out there. I'm no expert on phones but you ISTM have a very good idea of the techinical specs and values of those. Well ok, but the point is, punters go on your recommedation which for …Well ok, but the point is, punters go on your recommedation which for phones is as good as it gets (IMO) but earphones and earbuds need to be tried IMO, there's a lot of rubbish ones out there. 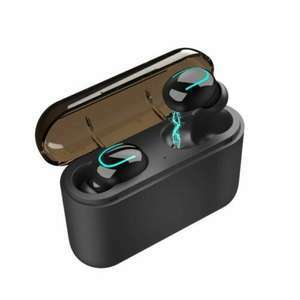 Course there is, but the phones I post some I wouldn't touch with a bargepole, doesn't make it a bad purchase or a bad phone, it's just not something I would buy, someone may have bought these earphones and been really happy with them. Not always, have you seen my recent deals? Some have gone cold? For phones? Amazing. Well I saved myself maybe a £100 following one. I have these and use them daily while cycling. Have been impressed with them for the price, sound is decent and battery life good. Sometimes signal gets some interruption which may be from other bluetooth devices but overall I think they are great for 14 quid. The buttons are still on them which doesn't bother me as means less chance of pressing by mistake. I posted some of these for £11.55 from aliexpress but the mods removed it, I thought this was supposed to be a community website? Not happy! Quite possibly, we're they from an UK seller and allowed on hukd though? Fancy PM'ing me a link please?